I am not an expert at homeschooling. I don't have a perfectly scheduled day. I don't always feel like I have a lot of wisdom, ideas and creative tips to share. I am not the best teacher and I don't have the best pupils but...I know that God has called me to homeschool and has given me a platform to encourage you if you homeschool as well. What I do know is that I need encouragement every day to persevere through the hard days. My guess is that you might need it also. 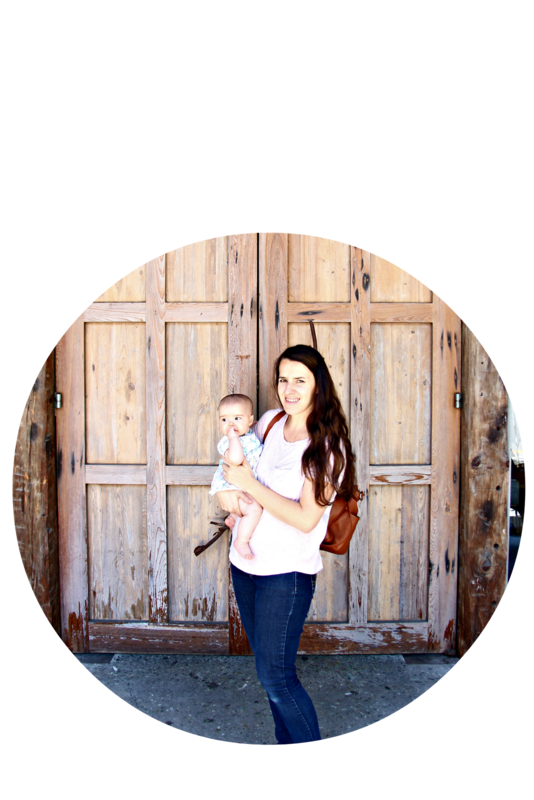 I hope by being transparent about what I struggle with; you will know that you are not alone and that there are not all perfect homeschooling moms out there. There are many flawed moms...like me. 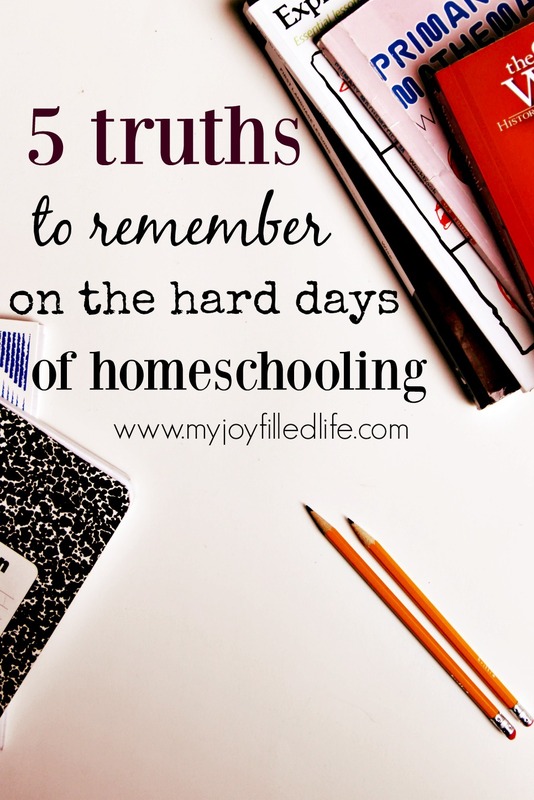 If you are one of those moms that loves her children and loves that you are able to homeschool, but still struggles daily; this post is for you. Read my post at My Joy Filled Life. I think it's awesome that you are still following God's calling to home school even when we don't feel "qualified" enough. He always uses us in ways we never expected!